Welcome to our Bed King Strubensvalley, Roodepoort store page! 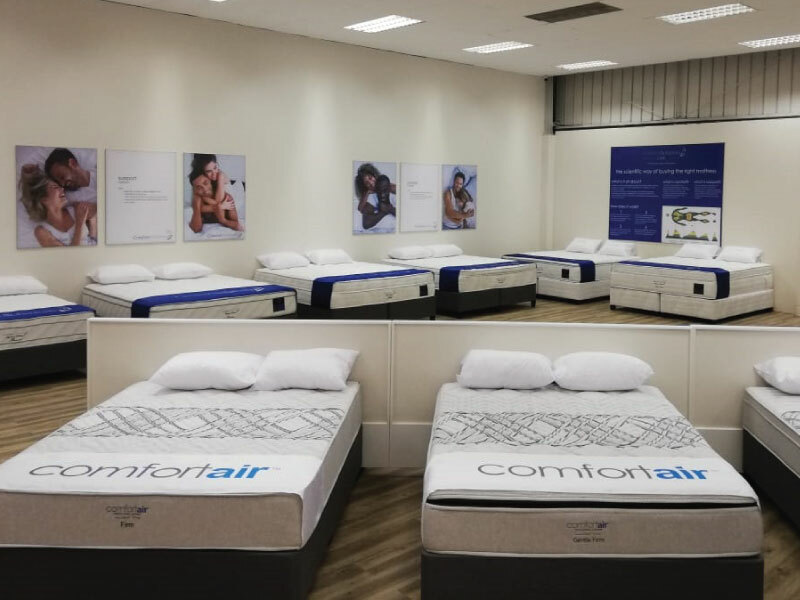 Strategically situated in Strubens Valley we have both a Bed Store that services Roodepoort and all of the surrounding areas, as well as a massive Bed Warehouse which forms part of our national Bed, Mattress and Bedroom Accessories delivery system. 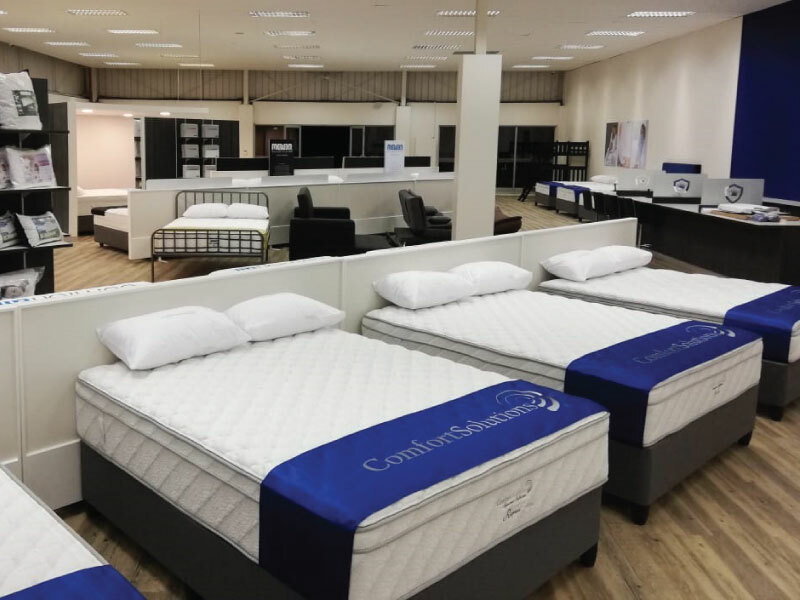 Everything you'll ever need for your Bedroom is right here under one roof and it is all available at some of the most competitive prices in Johannesburg. 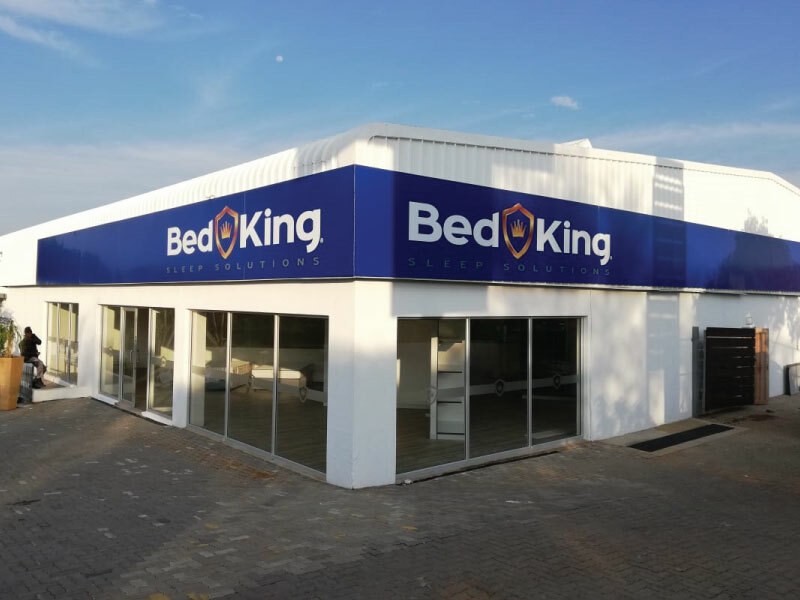 No matter if you're looking for Beds, Mattresses, Bases, Sleeper Couches, Bed Linen or Bedroom Furniture you'll find it at our Bed King Warehouse and Bed Store in Strubensvalley! We understand how busy life gets, so for your convenience you can order all of your Bed and Mattress Needs Online! No Matter if you're looking for the Best Bed Prices in Strubensvalley, or simply need to get some New Bedroom Accessories such as Storage Bases, Coffee Tables and Bedside Table quickly and efficiently to your door, we at Bed King in Strubensvalley are ready to help. And remember, we offer FREE delivery for online purchases over R5000 to selected areas in Gauteng to don't hesitate to order from our Bed Store in Strubensvalley today!